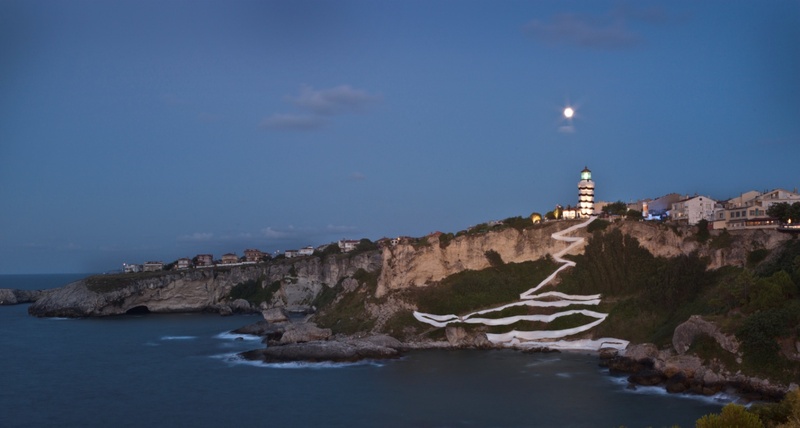 Şile Lighthouse has been constructed on dates 1858-1859 by the French with directives of Sultan Aziz. This lighthouse is still in use for vessels by resisting harsh waves of Black Sea for 138 years. 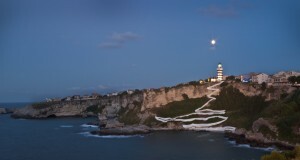 Şile Lighthouse is in accordance with international standards and is the largest lantern of first class in Turkey. It is one of the lanterns which is structured during Crimean War for ships entering to Bosphorus from Black Sea in order to help to find their routes. It has been constructed between years of 1858-1859 for that purpose, after the construction of Anatolia Lighthouse, 1856, around straits. Concrete part have been built by Turkish Architectures and metal and lens-crystal system has been manufactured in factory of Paris-Barbir. It is first class lighthouse in international standards. 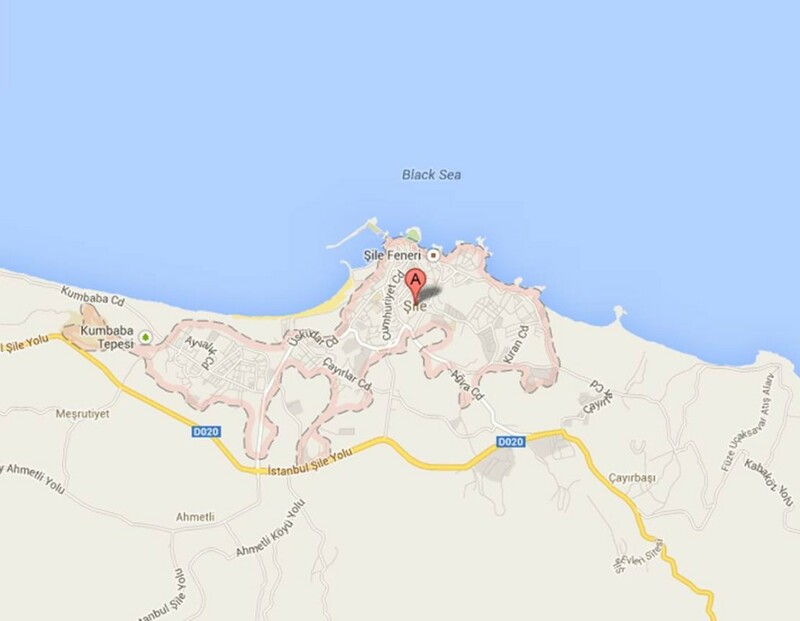 Castle of Şile had a significant importance in historical development of the country. It has been constructed by Geneose and later on is used by Ottomans. It has a width of 10 x 10 meter squares and height of 12 meters and is built in order to resist attacks from sea. This center of which construction has been started in 1924, is completed on 1929. Hacı Nuri Bey has it being constructed by famous constructors of the period. Until 1941 it is used as a residing house. Due to 2nd World War it has been used as a military headquarter temporarily. 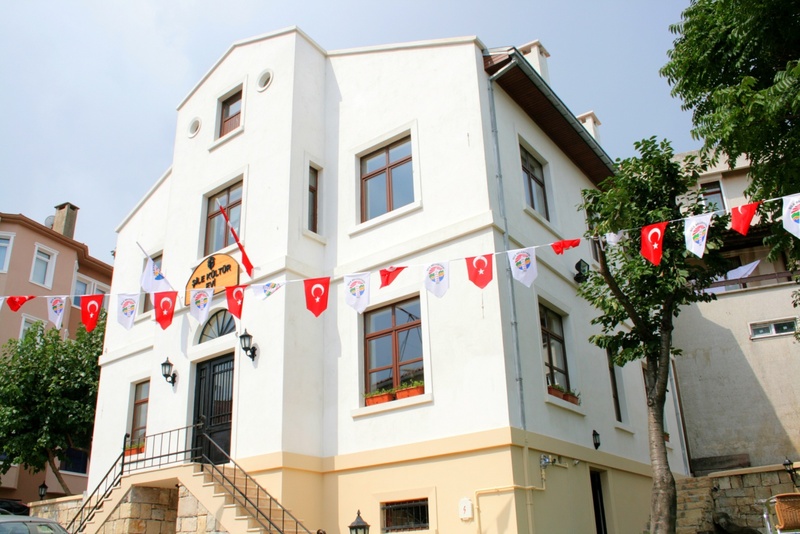 In 1942 historical Şile Cultural Center has been sold to Special Provincial Administration by its owners. It served as building of Special Provincial Administration for years. By moving of Town Special Provincial Administration building later on, it became ruined due to disrepair. 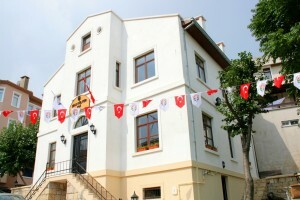 This building which is hired by the municipality has been restored in 2008. 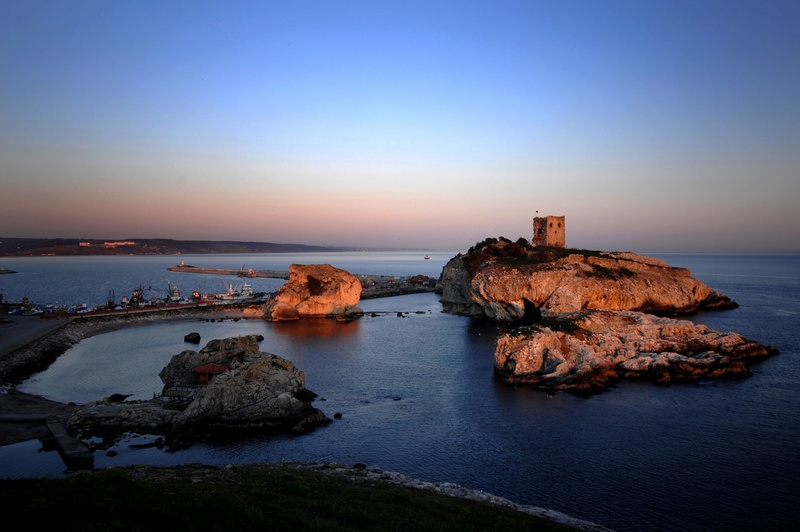 In 2009, it has been changed into a location where values, particular to our town, are exposed as Şile Cultural Center and put into service for inhabitants of Şile and tourism. This festival has been arranged in between dates of first week of July and first week of August. This festival which complies with Şile and becomes traditional, has turned into a culture and art fiesta gradually. Traditional “Festival of Şile texture” with participants from all over the world, has reached to an international qualification. Riversides of Göksu which flows by curving from West of the town into Black Sea, are covered by green flora and reed beds that are impassable. Both sides of the creek are filled with accommodation and daily facilities and its end point is against a wide beach. Yeşilçay which is a settlement area on the east of Ağva, is called s,o due to the flora on both sides that is being reflected to the water, naturally. 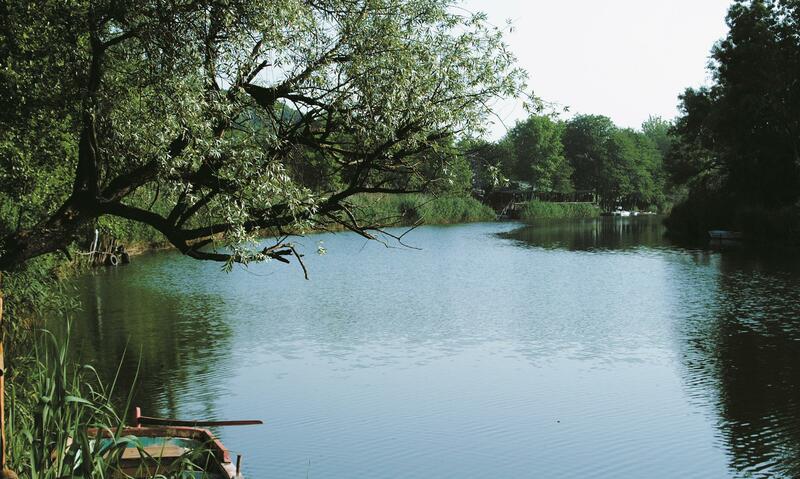 With its piers and dock this place serves as a natural harbour for small vessels. On the dock between the pier and the town center there exist cafe and restaurants one after another. Take the Havataş Shuttle or public bus 96T from the Atatürk Airport to Taksim. Pass from Taksim to Beşiktaş and get the ferry to go to Üsküdar. 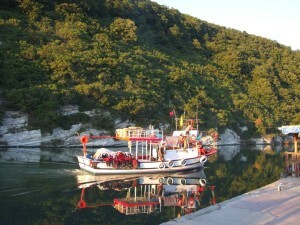 You can reach to Şile with public buses; 139 / 139 A from Üsküdar.